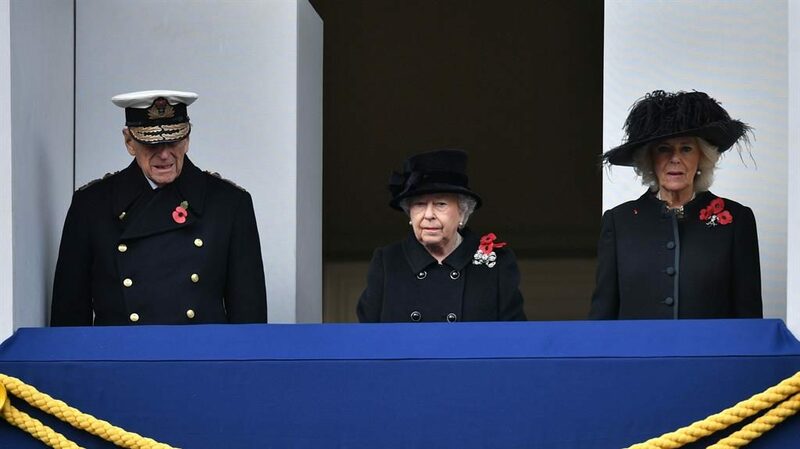 THE Prince of Wales led the nation in honouring the country’s war dead on Remembrance Sunday, watched by the Queen. 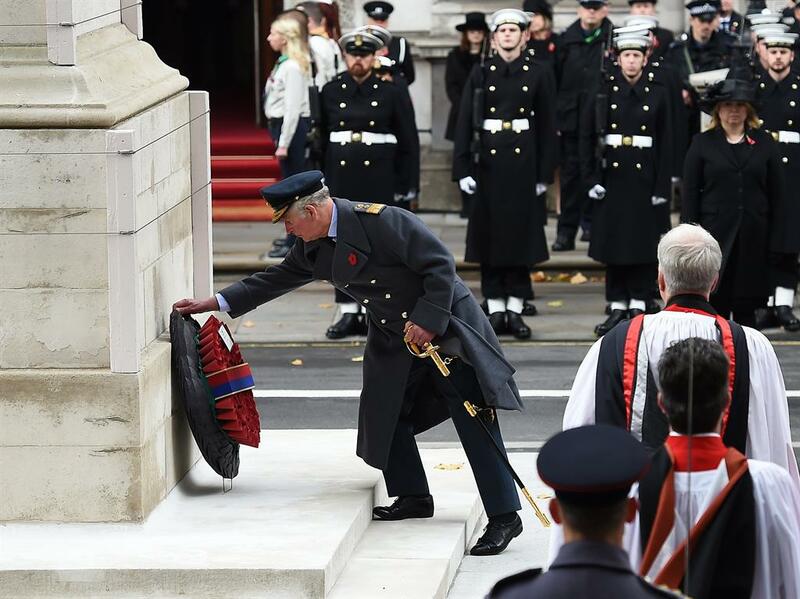 Her Majesty had asked Charles to lay her wreath at the Cenotaph in what is believed to be the first time the monarch has broken with tradition and not performed the symbolic duty when at the Whitehall service. The change is seen as part of the subtle shift of head of state duties from the Queen to her heir. 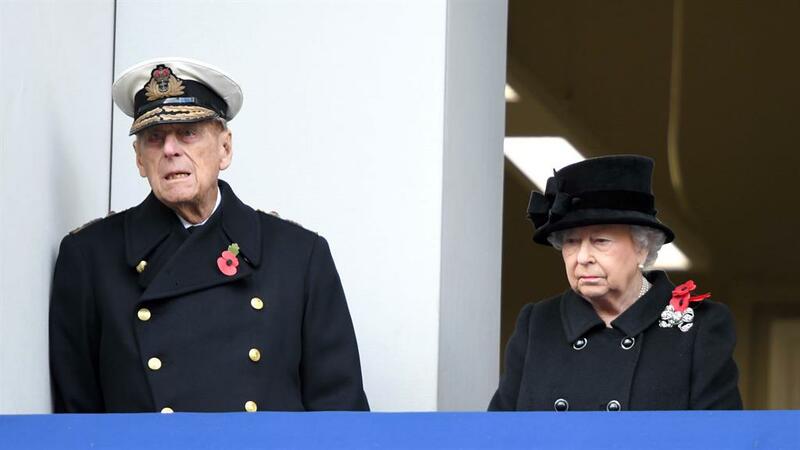 She and the Duke of Edinburgh, who has retired from solo public duties at the age of 96, observed from a balcony. Philip’s equerry laid his wreath, while Charles also laid his own. The Duke of Cambridge, Prince Harry, the Duke of York, Earl of Wessex, Princess Royal and Duke of Kent paid similar tributes. 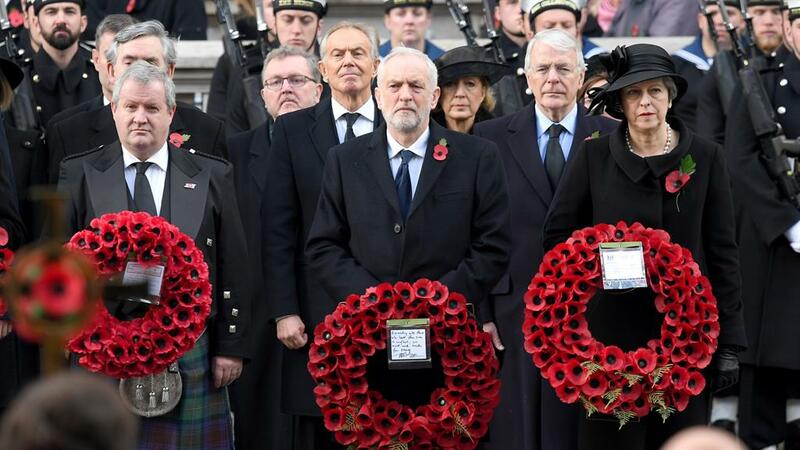 They were joined by prime minister Theresa May and Labour leader Jeremy Corbyn. 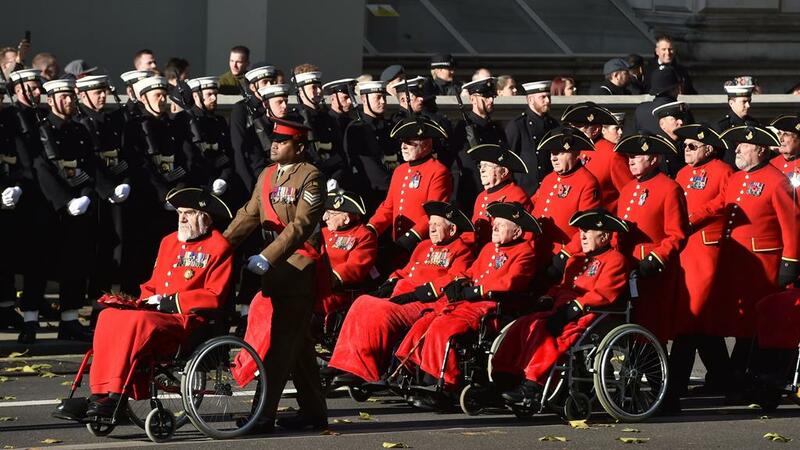 After the ceremony, thousands of World War II, Iraq and Afghanistan veterans marched past the Cenotaph. 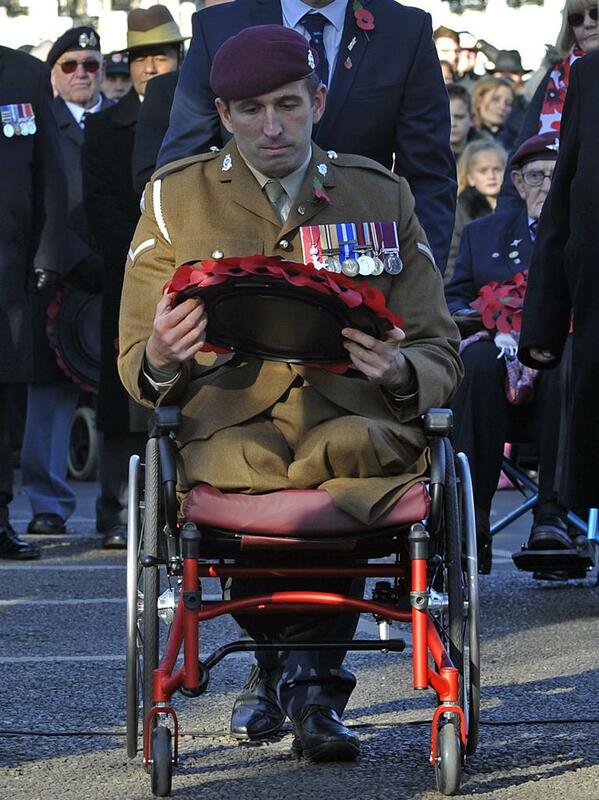 Britain’s most injured soldier, LBdr Ben Parkinson, who lost both legs and suffered more than 40 injuries after a bomb blast in Afghanistan, laid a wreath in his hometown Doncaster. This year is the centenary of the Battle of Passchendaele and the 75th anniversary of the Battle of El Alamein.